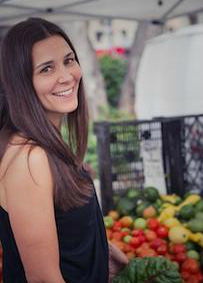 As a very special March treat, I have pediatric nutritionist Melanie Silverman here as a guest blogger! 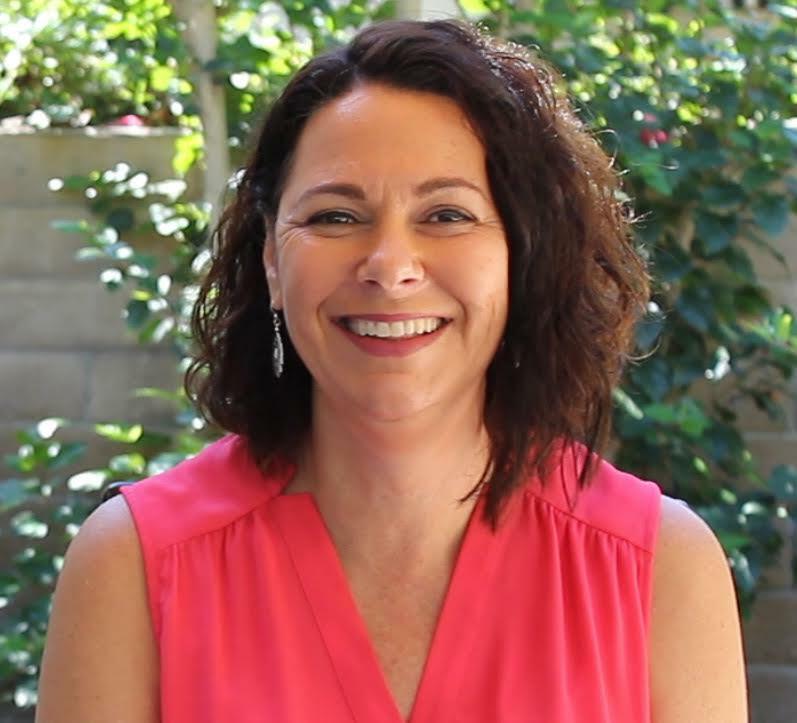 Melanie specializes in picky eaters, food allergies, poor weight gain, pediatric obesity, and families who have children with Prader-Willi Syndrome. Melanie is going to discuss brain food and how to feed your child for healthy learning and development. “Raising kids is an emotional experience, both exhilarating and exhausting. Watching your child learn to walk, talk or swim can be the exhilarating part. Those middle-of-the-night feedings, temper tantrums and childhood illnesses are exhausting. Another emotionally charged part of raising kids can be their nutrition; what they eat and what they won’t eat. Talk about frustrating. You can spend 90 minutes on dinner grilling that salmon, steaming kale, and boiling quinoa for dinner, but the kicker is getting your kid to eat it. What makes it more worrisome for parents is that now, more than ever, we know how important early nutrition is in childhood development and learning. Getting your kid to eat can be challenging, but it can be done. When parents see me they think I have these magic meals or super savvy snack ideas that are jammed packed with nutrition that kids are going to love. I wish I did, but I don’t and I don’t know anyone that works in this field that does. 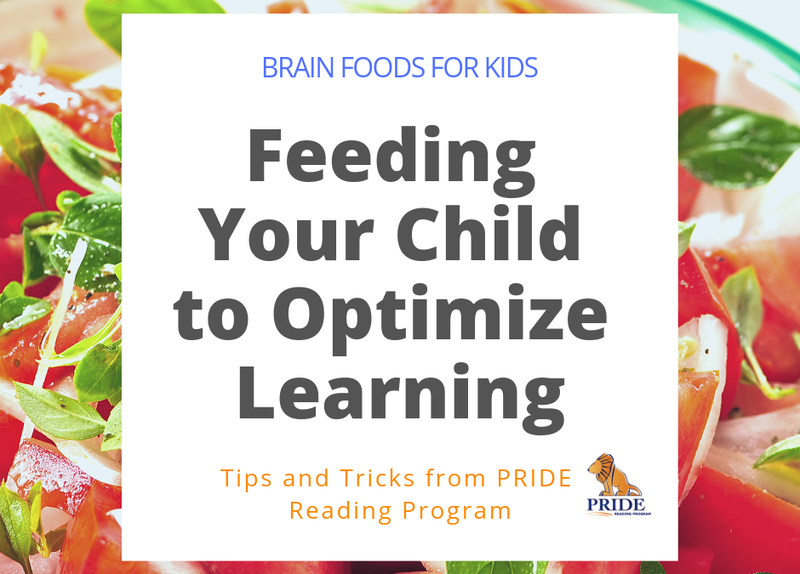 Getting your child to expand his or her repertoire of food is a process and I divide it into two parts when working with parents; the first is WHAT to feed and the second is HOW to feed. The best “brain food”, and you may have guessed it, is going to be vegetables and fruits, lean proteins, nuts, beans, seeds, lower fat dairy products and whole grains. Planning menus with these foods is ideal. This is the larger issue that many parents do not understand and underestimate its power. Ask yourself where, when and how are you feeding your child? Structured meals and snacks are imperative for all children, no matter the issue. And frequent snacking is going to guarantee that expanding your child’s repertoire of healthy “brain food” is going to be a challenge. Furthermore, there is a psychology behind raising a nutritionally healthy child and it is going to mean taking an insightful look at the way you, as the parent, were raised nutritionally and how you eat now. Thank you Melanie R. Silverman for being our guest blogger this week! 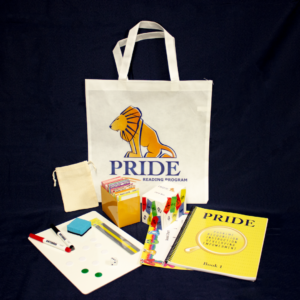 And while you are here… if you are looking for an Orton-Gillingham reading program that is HEAVILY scripted out and easy to use check out the PRIDE Reading Program. This reading program has been used by parents, teachers and tutors with great success. 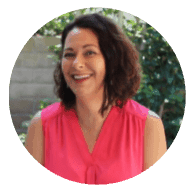 Melanie R. Silverman MS, RD, IBCLC is a pediatric registered dietitian and board certified lactation consultant. She is the owner of Feeding Philosophies (www.feedingphilosophies. ), a private pediatric nutrition counseling business where she treats a variety of issues: ADD/ADHD, picky eating, underweight, overweight, food allergic, vegetarian/vegan, g-tube fed and Prader-Willi Syndrome. If you have any questions or would like to schedule an appointment for your child, please contact Melanie at 949.271.9125 or Melanie@feedingphilosophies.com. Phone and Skype appointments available. Follow Melanie on Facebook (Feeding Philosophies) or Twitter (FeedPhilosophy) and learn more about what and how to feed your kids.